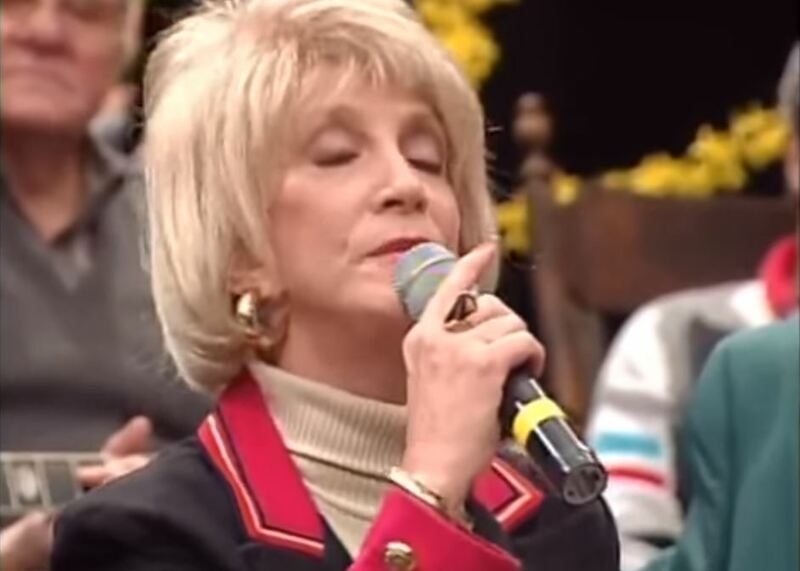 Artículos con la etiqueta "Jeannie Seely"
Jeannie Seely performs "Don't Touch Me"Live Video. 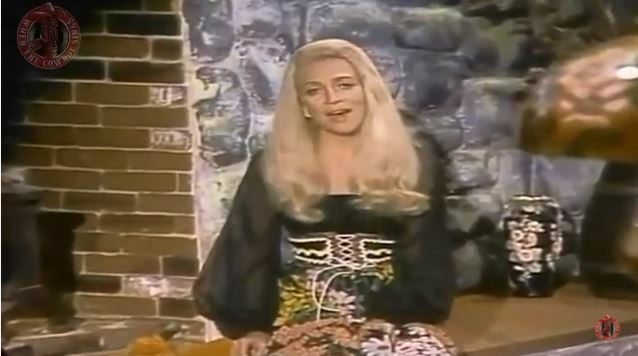 "Don't Touch Me" was written by Jeannie Seely's husband, Hank Cochran, the songwriter who wrote Patsy Cline's "I Fall to Pieces" and Eddy Arnold's "Make the World Go Away". 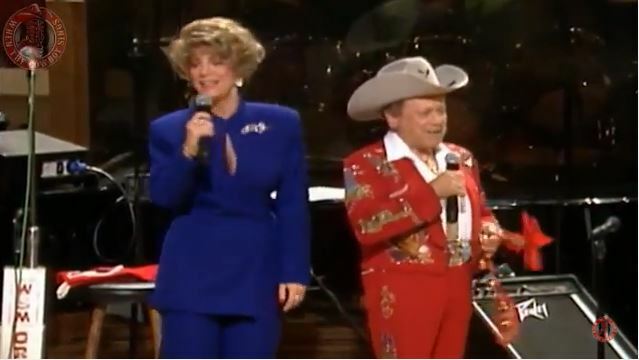 Country music singer, Buck Owens originally wanted to record the song, but before he could do so, Cochran gave the song to Seely instead. 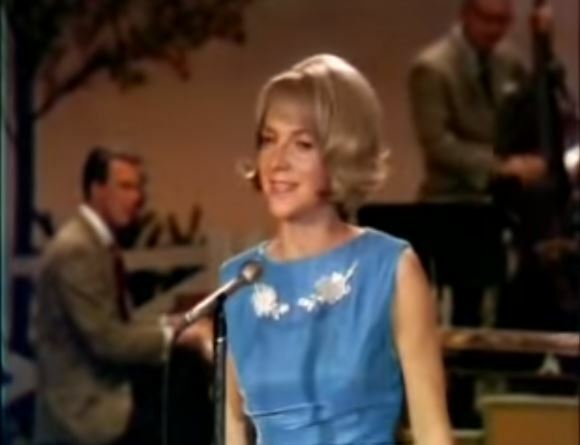 This was the first single recorded by Seely after recently signing with Monument records in early 1966. 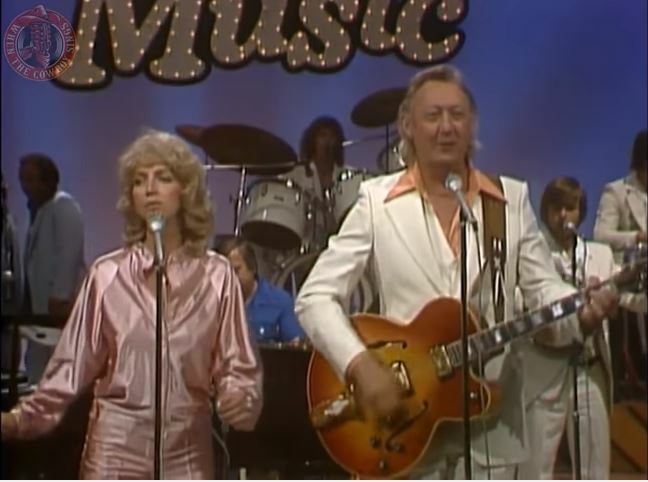 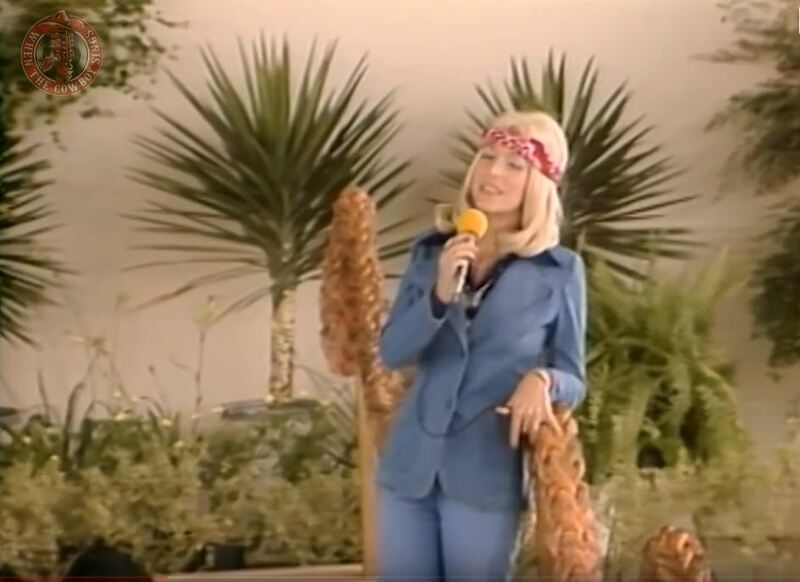 Jeannie Seely sings "Don't Touch Me"